A community for parents to rent, try and buy strollers and car seats; Simplify your travels. 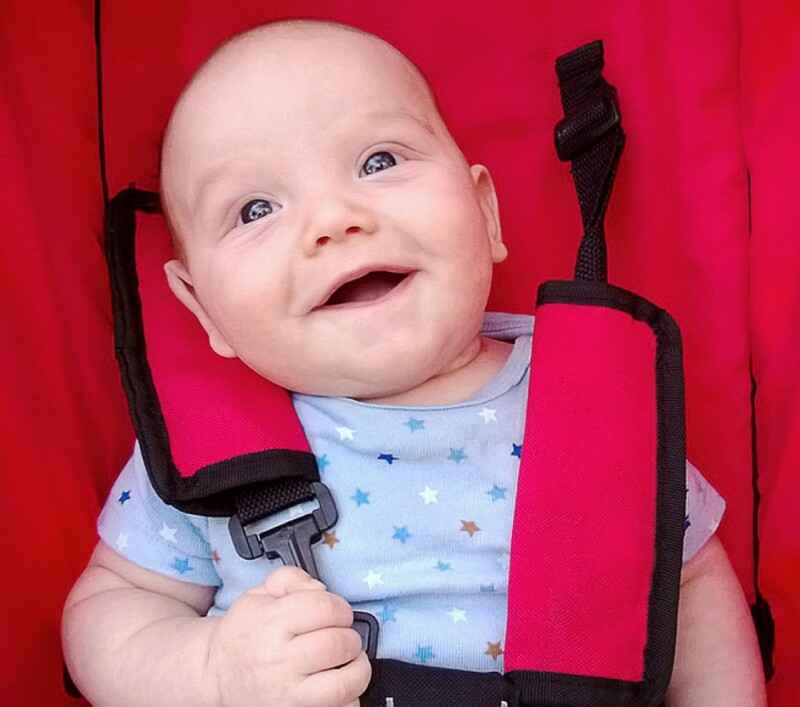 Here’s another good article with more tips on flying with an infant. The author points out that most airlines limit stroller weight to 20 lbs, which means that you can’t check a double stroller on a plane. If you need a double stroller on your trip, you may want to consider using Stroller Solution to rent one from a local parent at your destination.